"Figaro magazine in France this week published an article on the classic wine and food matches of a traditional French Christmas meal. It gave some common-sense insights into the classic matching of French wines and Christmas dishes. These rules also apply in Australia, whether you are serving French wines or not. 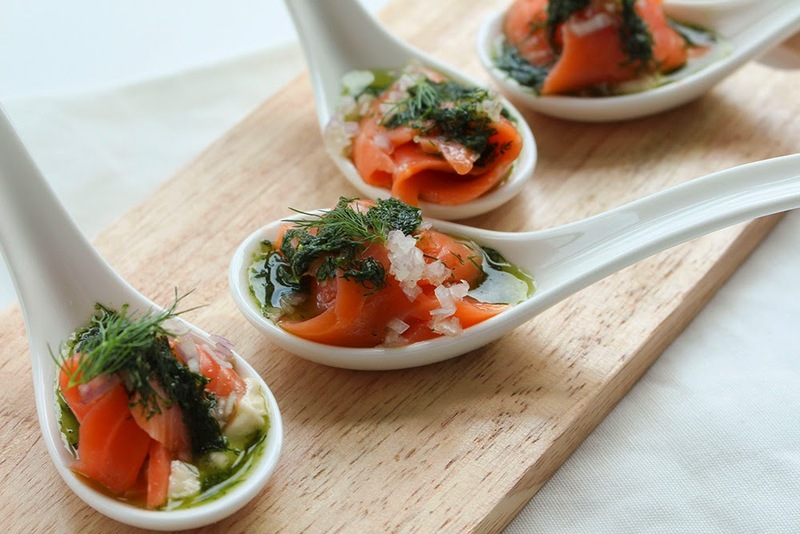 For an entrée of smoked salmon they suggest "a lively and dry white wine such as a Sancerre or Muscadet." From our portfolio we would suggest a Bordeaux Blanc (100% sauvignon blanc) such as the incredibly good value Chateau Beycheville 2014 (Good rating in Grape Observer $32) or a wine that has been wowing in tasting events recently Domaine Bellegarde Jurançon sec La Pierre Blanche 2009 ( $41) if you want a special white wine to start. The French traditionally have a foie gras dish at Christmas. The classic match for that, as suggested by Figaro is a sweet white such as Sauternes, Coteax-du-Layon, Jurançon or a Monbazillac. Foie gras is not something we often do in Australia at Christmas time. Recently at the Paris to Provence Melbourne French Festival, the french expats though were lining up to buy bottles of Domaine Bellegarde Cuvée Tradition 2012 from Jurançon ($35.90) and Domaine de l'Ancienne Cure (Monbazillac) 2005 ($50) to have with paté/foie gras at Christmas. If you like Sauternes we have one from Chateau Rolland a small family producer,named by the "10 best list" in the top 10 best value Bordeaux ($68.50). So if you want to do as the French do, or you are looking for a wine match for pates or terrines over the holiday season these wines have an absolute wow factor! According to Le Figaro, oysters, "because of their iodine content and slight "nuttiness" need more acidic white wines like Entre-deux-Mers or Champagne". We have 2 perfect partners for seafood in that instance: Chateau de la Bouyère Blanc 2014 from the Entre deux Mers region of Bordeaux, an unwooded sauvignon blanc/semillon blend, and our fabulous award winning Achille Princier Grande Tradition NV Champagne ($54) This champagne has been getting a great reaction since we started selling it recently. It is also available in a 6-pack for $49 per bottle. Figaro suggests Champagne for seafood, crab, scallops, lobster, prawns and the Achille Princier would be perfect! According to Figaro, the main courses are the chance to drink the grand wines of Burgundy or good vintages of Bordeaux! 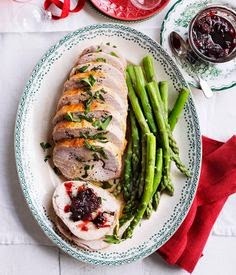 Specifically Figaro suggests matching a stuffed turkey with Chateauneuf-du-Pape, a Pomerol or a Saint Emilion. We have some great Pomerol Chateau Rouget 2006 ($95) and some wonderful Saint Émilion from bargain level Chateau Truquet 2011 ($31) to the excellent Petit Figeac 2007 ($85) from the famous Figeac estate, and to what Parker called "hedonistic" grand cru Chateau Dassault 2006 ($99). 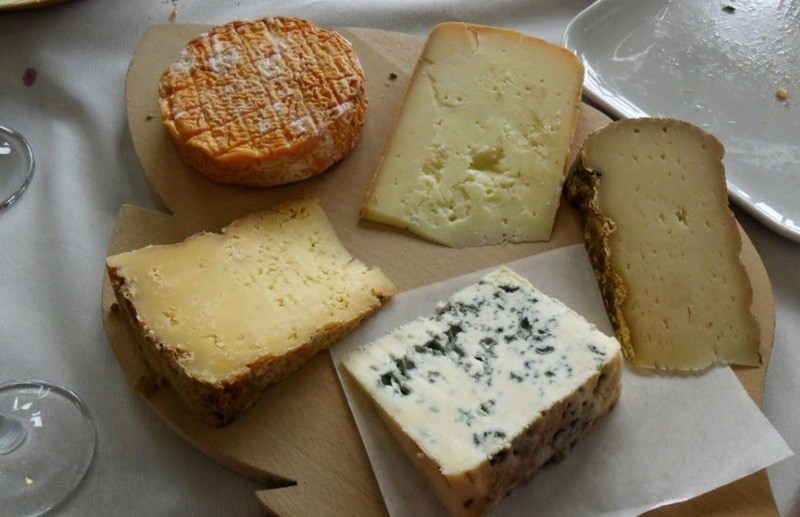 For cheese a late harvest ("vendanges tardives") is suggested. We have an excellent vendanges tardives from Producteurs Plaimont in Madiran called St Albert Pacherenc du Vic Bilh 2009 ($41.50 stocks very limted). This a great wine, named best import by Huon Hooke. This is from the excellent 2009 harvest, picked just before the first snowfalls of the season and is a fabulous match with a cheese platter. With chocolate Figaro suggests a fortified wines such as port or a rich dessert wine! We suggest a Rutherglen muscat or a rich dessert wine such as the lusciously sweet Domaine de l'Ancienne Cure Extase 2005 ($59.90, stocks very limited) from Monbazillac. A rich botrytis affected wine. Very French and a wonderful way to finish a memorable meal. We are sure these wines will flatter your Christmas dishes! Click on the links to see more information on the wines or to order. We also have Christmas/mixed packs ready to go at various price points. Whatever you are eating this Christmas we hope that you eat and drink well!